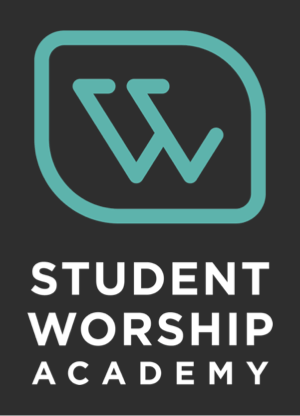 Two weeks ago, I wrote a post called “Worship Service Evaluation” where I made observations concerning the things that went well and the things that were distracting in a corporate worship service that I had recently attended. I really struggled with whether to publish the post for fear some people would take my observations the wrong way. Indeed, I received one email that chastised me for going to a worship service with a critical eye. When I entered the space for worship that Sunday, I had no intentions of “evaluating” the service. As the time moved along, however, I was disturbed by the overwhelming lack of participation of the congregation. I feel very strongly that worship is not a spectator sport. Immediately, my God-given evaluative tools began to engage to determine why things had gone so far from the desired path. More on this later. Most respondents received the post in the attitude I intended, but a few took major issue with it. Since I feel that some of you may have also been troubled by my comments and wonder about my motivation and intentions, I would like to help you understand my perspective. God has called me to the work I have at the Baptist State Convention of North Carolina as senior consultant for worship & music. My calling is specifically to help churches renew – breathe new life into – their times of corporate worship. Worship across our state (and our world) is in tremendous need of renewal. 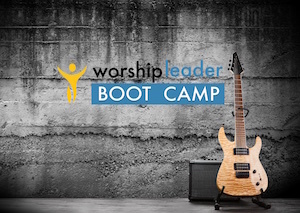 God called me to my present ministry for the very purpose of helping churches get on the right course by helping them understand the true meaning of worship and showing them how we as worship leaders can help our congregations grow in the understanding of worship and the experience of God in corporate worship. To equip me for this task, God has wired me to look at corporate worship through a lens that evaluates everything we do as to whether or not it helps the congregation on its journey of worship. 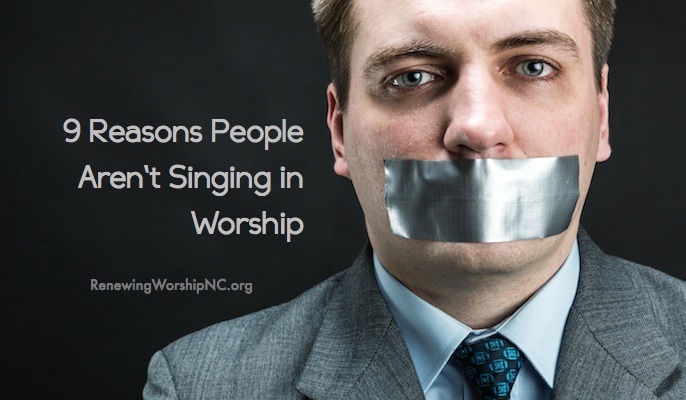 There are things that we as worship leaders do that cause distractions in worship. There are things we can do to turn the congregation into passive spectators rather than active participants. 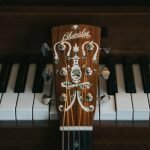 Many “worship leaders” do not have a clue. They are awesome musicians with great hearts. 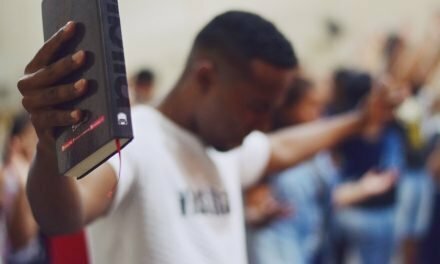 All they need is some help in understanding worship and what we can do to help our people worship and what we need to avoid that hinders their worship. Some people would argue that the worship leaders in the service I evaluated may have had their hearts right and proclaim that that alone is sufficient—that God can work in worship despite what we do. 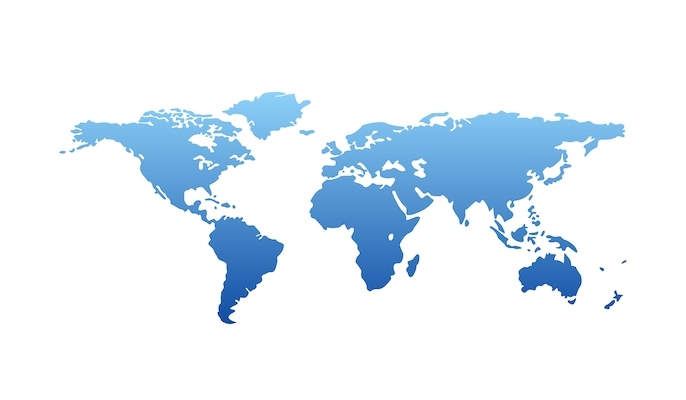 Can God do awesome things with our poorly planned and implemented services? Of course. But, I believe that we need to offer our best to God and to create environments that help people to offer their sacrifice of praise and worship to Him. 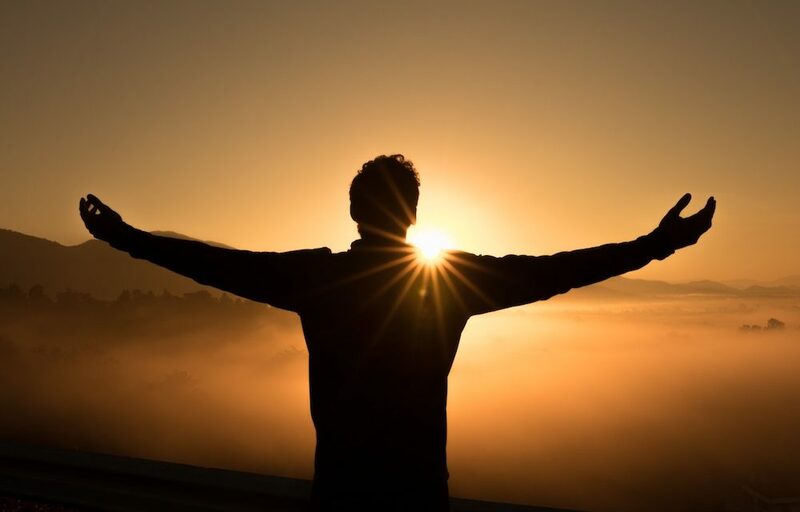 As one who is responsible for crafting a time of corporate worship for the body at a particular place, I feel there is great responsibility to do my best to create a corporate worship environment that helps people to express their worship. 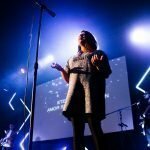 My best, your church’s worship team’s best, and the worship team at the big church down the street’s best may all be vastly different—and that’s okay. I get that. But in returning to the evaluation of the service from two weeks ago, almost nothing I brought out as lacking was related to skill levels; just knowing and caring about the hindrances would make a tremendous difference in that church’s corporate worship if the leaders would implement the changes. In the evaluation, I mentioned a lack of transitions in the worship service. 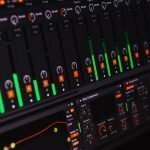 Some argue that there is no need for transitions between songs or other elements of a worship service. 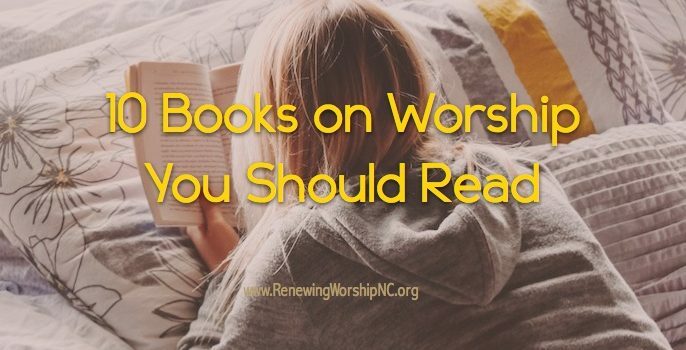 To arbitrarily choose songs, play them one by one, stop in between with no thought or consideration of helping the people in their worship journey, merely resetting the music and starting the next song DOES NOT create an optimum worship environment. Corporate worship is a specific meeting of many worshippers to join together in their expressions of worship. Worship is not a show, but I certainly hope that it is an experience. We should go expecting to encounter God, to offer our worship to Him and to experience Him. The problem with too many churches is that people go away from the corporate worship experience without ever having a Divine encounter. So back to the title of this post, The Curse of the Calling. Some would say that I am cursed by the call and equipping that God has placed on my life due to the lens I so often look through in evaluating worship. I see it totally differently. There was a pivotal time in my life (see posts, The Tale of Two Churches) where God gave me a glimpse of what He sees in corporate worship. I now have a tremendous desire to do all I can to help churches renew their passion for worship and create environments of corporate worship that help people encounter God. That often involves disturbing the status quo in love. Seeing one church after another begin to find renewal makes it worth it all. Believe me, I still worship passionately and have a great love relationship with my God, but there are times He allows me to glimpse the things that we do that hinder His children from expressing their worship to Him as they should. There is nothing God desires more than the worship and adoration of His people. 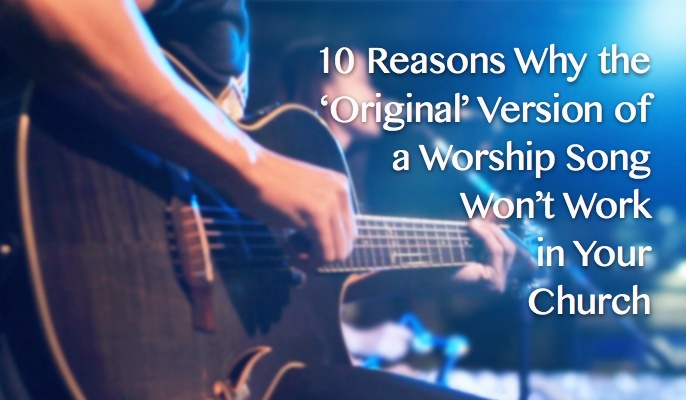 As worship leaders, we should constantly be seeking to improve. We should welcome observations that help us see ways we are hindering worship so we can do all we can to make the times of corporate worship real and vital. Remember that your personal worship is a prerequisite to corporate worship. Worship continually and passionately. Nothing you can do will make people encounter God. Great music and form without the Holy Spirit is nothing but a show. Keep your heart focused on God continually through the week. Constantly pray for God’s guidance as you plan. Seek God’s guidance as you lead. Get out of the way (i.e. don’t cause distractions). PreviousIs a CCLI License All My Church Needs to Be Copyright Compliant? Thank you for the post. I found it very interesting and tried to use the information you presented to evaluate our own worship service. I knew that that was your intention. It will help us to improve our worship experience. I believe that you are dead on~so let the Lord continue to use you in that vehicle to get the “entertainment” mindset out of the church. 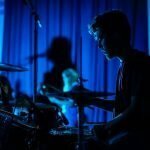 IMO, oftentimes, bands/worship leaders prefer their favorite songs without a succession of planning for the artistic flow….or their individual talents supercede and remove God’s presence. Instead, they need to be in a prayerful mindset seeking out the voice of God for that service. He desires to speak to us from heaven in each service. He desires each service to heal, deliver or set captives free! So, principally worship needs to create the atmosphere of heaven on earth, within that service/congregation.That requires prayer and intimacy to hear the voice of God and what He desires to say to the people. I have been raised in traditional services, holiness, contemporary and pentecostal genres and IMO very few get it right! Much although depends largely on what the culture of the congregation deems is acceptable and their reaction to the “presence” of God. There are exceptions to this rule and some are dead on in their understanding of creating intimacy in the worship experience to experience the presence of God in the service. For example, New Birth Missionary Baptist has a tremendous worship service. I stream it and I can’t believe how powerful the service comes across. The leader knows how to encourage the people, they seemed to have planned out the theme of the service, as the songs flow effortlessly from one to the other, the worship leader’s transitions between songs is wonderful, and the orchestration is top notch. Procession, Thanksgiving/Praise, Altar of sacrifice (forgiveness songs), Candlestick (worship songs about His holiness, goodness/glory etc), Holy Place (focus on the attributes of God) and Holy of Holies (generally a meditative, contemplative or new song) are lead to a “prophetic” flow of how to go before his presence. So there is precedence for a logical flow, from the Lord Himself, and not just disjointed “favs” that we prefer.
. …..And the priest could not stand to minister because of His glory. Imagine, that was the OT worship as a shadow. Imagine what we are capable of within the NT (real) if we remove our preferences and let God have His way. Kenny, I appreciate your work. I pastor a small country. I have attended you worship workshop. My wife serves as our Music Director. And what we have learned has change how we prepare for worship. I hope one day we can invite you to our church. I would love to get your feedback. Edith & I number 1 focus is to encounter God in our Services. We pray that each service will glorify God. Thank you and keep up the leadership effort for the church! I can identify with “the curse” as can many who has served on staff and then moved to a position of serving many churches. You always do a great job present your information or critique with humility and balance. I’ve learned that wherever I am, remember what I’m there for. If consulting and invited as such then a report is expected. If there to worship and attend Bible study as a guest then file your critiques for a future illustration to be used far enough out to give anonymity. Of course if invited to give feedback then do so but not sugar-free. I agree with everyone else in saying I saw nothing wrong with your evaluation of the worship service you attended. 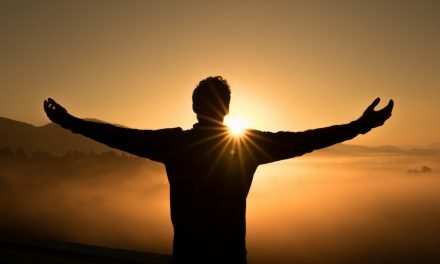 In any position you serve in you often times find yourself caught in the perverbial “rock and hard place.” My view is how can I better myself or grow in my position if I shun away from constructive critiques or evaluations? We are often evaluated in our secular careers so it would stand to reason that, as ministry leaders, we offer ourselves for evaluation as to how we minister to God’s people and if we are doing so in the most effective means possible. I would welcome a visit from you anytime Kenny, and be open to any evalution or recommendations you would be willing to offer! Thank you for your ministry and for answering the call God has placed on you. Kenny, thanks for sharing your insights and taking the risk of being misunderstood. 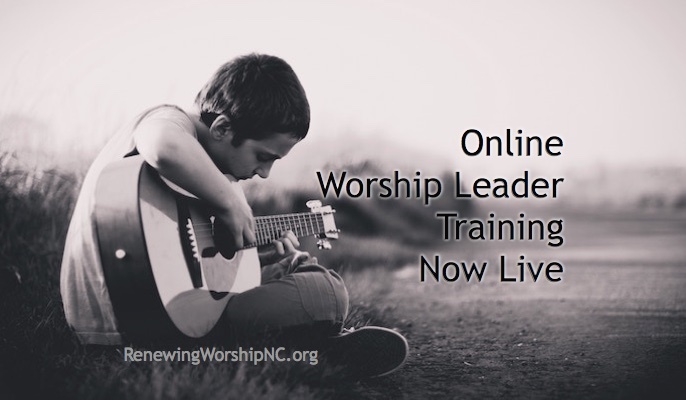 We all must look “critically” at what we do in planning and leading worship. That applies to all worship styles not just contemporary. The Advanced Worship and Spiritual Formation class at Campbell Divinity School plans and then evaluates every chapel service. We depend on God’s guidance and inspiration in planning and leading worship. We also understand our responsibility to clear the obstacles that detract from authentic encounters with God in worship. Thanks for encouraging all of us to take a serious look at our worship practices. I read the original evaluation and there was nothing wrong with it. It was written with humility and an eye for helping. I think it’s good to post this in addition, however, in the hopes that some will grow to appreciate the need for objective evaluation. God wants more from us than good intentions. You did a great job on this post and the “evaluation” one. Our society tends to not like criticism (or even the word criticism). I also see a lack of (and desire) for continual learning and application. The church as a whole is in need of revival and worship is certainly a big part of it. We are not wanting to convict anyone, we are not wanting to offend anyone, we are not making enough disciples. Any worship leader should have an attitude of life long learning. There are many other worship sites that are echoing what you teach – persevere! Thank you for your ministry and for answering the call. Kenny, I agree with your evaluation. I attended a praise and worship service in a church where the band was really good, but nobody else was singing. I looked around and no one else in the congregation was singing. Of the songs that day, I knew only one. No attempt to teach us the songs was made. 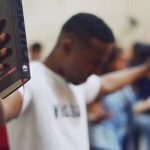 I felt like I was at a concert, not a worship service where I could give praise to God. 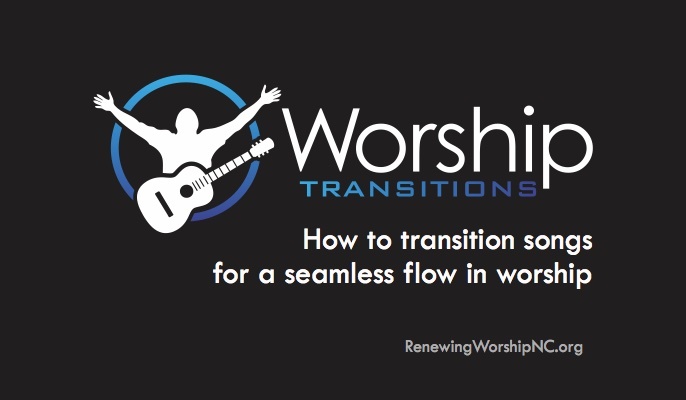 Transitions are important to keep the flow of worship going. Song choice is critical to the message and to the spirit of worship. You are right on, and I’m 68 years old and do understand that worship is an experience, not a spectator event.